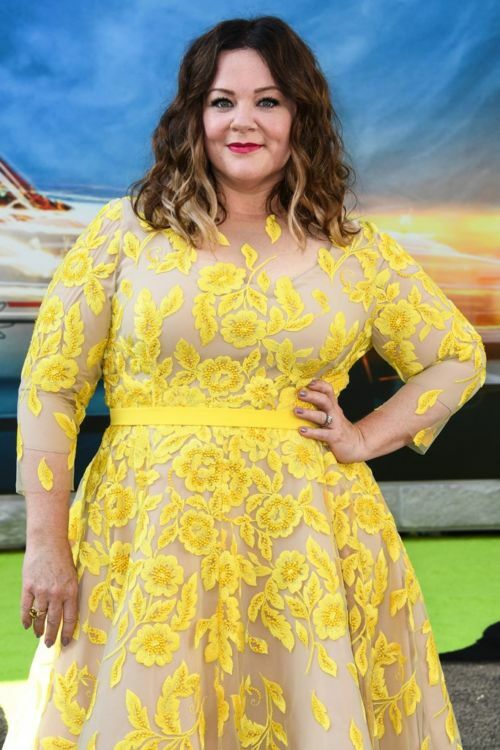 Actress Melissa McCarthy showed off her 75-pound weight loss in a gorgeous yellow dress at the Los Angeles world premiere of the Ghostbusters ‘reboot’ film. The 45-year-old McCarthy once weighed over 236 pounds; however, in the last year she dropped to a size 14-dress size through exercise and a healthy diet. In particular, McCarthy credits a low-carb, high-protein diet, as well as high-intensity interval-training (HIIT). Low-carb and high-protein diets are popular among celebrities, and include the ketogenic diet, Atkins diet, Paleo diet, and the Zone diet. A high-protein diet suppresses appetite, increases muscle mass, and boosts metabolism. A high-protein diet may also treat type 2 diabetes and reduce inflammation, which is a key component in weight gain, dementia, and cancer. What are Melissa McCarthy’s weight loss secrets? We already know that exercising and a healthy diet played a major part in her weight loss; however, that’s not all. McCarthy has previously joked that she goes to bed pretty early—but in all seriousness sleep is another important factor in weight loss. A 2009 systematic review published in the journal Obesity has linked shorter sleep times with weight gain. Poor food choices, like munching on potato chips or chocolate bars, may also keep you up at night. Rowing and Martial Arts: She did 30 minutes of martial arts, which was especially useful for her role in the 2015 movie Spy. It helped her burn 500 calories in the 30-minute time frame. After the martial arts, she would do 10 minutes on the rowing machine. Full Body Resistance: She did resistance training with reverse crunches, wall sits, hamstring ball curls, jumping jacks, body weight squats, and lower back extensions. Burpees: McCarthy did burpees for 10 minutes to help her burn 200 calories/week. She did this exercise on the same day as another martial arts session. Rope Skipping: Skipping rope for 10 minutes once a week helped McCarthy enhance her balance and agility. As for Melissa McCarthy’s high-protein diet—it includes other key factors, including fiber-rich foods, proper hydration, and keeping her insulin levels low. Her intense HIIT workout program with multiple types of exercises was another key factor in the Ghostbuster star’s weight loss. Chang, S., “Melissa McCarthy 75 Pound Weight Loss at Ghostbusters Premiere Wows,” The Improper website, July 11, 2016; http://www.theimproper.com/135764/melissa-mccarthy-75-pound-weight-loss-ghostbusters-premiere-wows-diet-exercise-tips/. 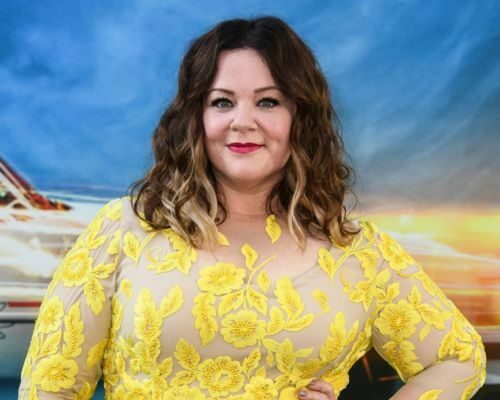 Wilson, S., “Melissa McCarthy: The Secret Behind Her Incredible 75lb Weight Loss Revealed,” Hollywood Life, April 6, 2016; http://hollywoodlife.com/2016/04/06/melissa-mccarthy-secrets-weight-loss-diet-75-pounds/. “Melissa McCarthy Shares Her Workout Plan (50lbs gone! ),” PK Baseline, Oct. 21, 2015; https://www.pkbaseline.com/melissa-mccarthy/workout. Patel, S.R., et al., “Short sleep duration and weight gain: a systematic review,” Obesity, 2009, doi: 10.1038/oby.2007.118. “Melissa McCarthy Weight Loss Plan – Size 28 to 14 and Still Going!” PK Baseline website, Oct. 21, 2015; http://www.pkbaseline.com/melissa-mccarthy/diet.